Entrants must be 18 years of age or older. Women who are pregnant or breast feeding at the time of the competition will not be able to undertake the home whitening and the alternative prize will be offered. Closing date for entry will be 20 August 2014. After this date no further entries to the competition will be permitted. The prize for the winner is as follows. The winner will be assessed as to their suitability to undertake home dental whitening using a tray system. The decision of the treating clinician as to the suitability of the entrant to undertake home bleaching will be final. 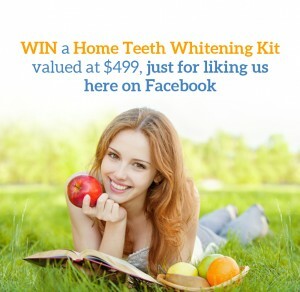 If suitable they will have custom trays made and supplied with one full home whitening kit. This will require two visits to the clinic and full written/verbal instructions will be provided. If there are clinical reasons as to why this may not be suitable then the alternative prize will be awarded. This will be an Oral B electric toothbrush. 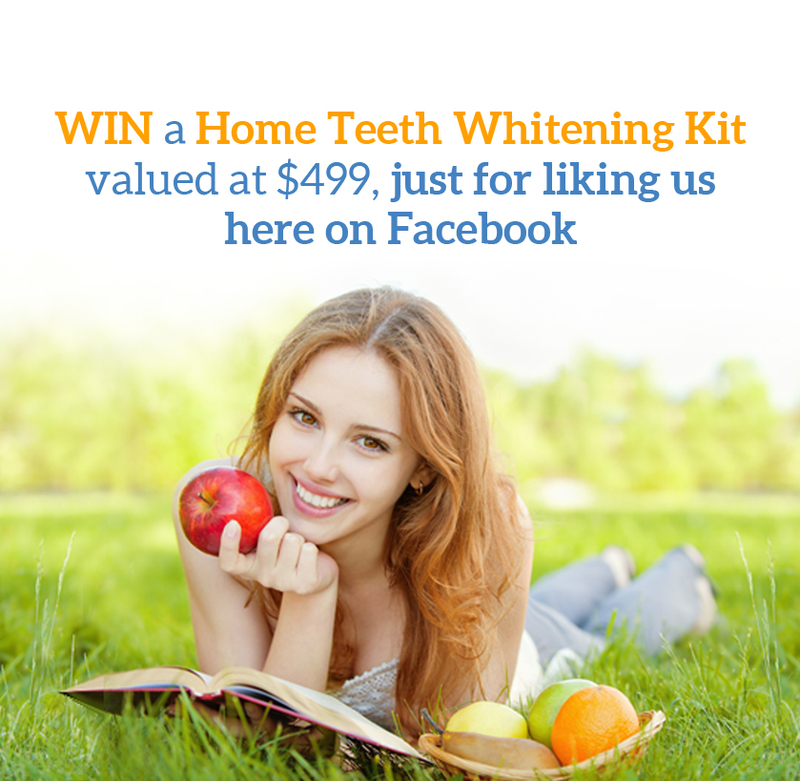 Winners will be chosen at random from the list of people who ‘Liked ‘ our page. You can only enter the competition once, multiple entries will be discarded.